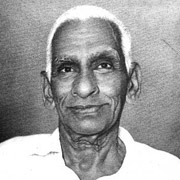 A social critic, well-known dramatist and one of the leading lights of social reforms in Kerala, especially in the Namboodiri community of the State. 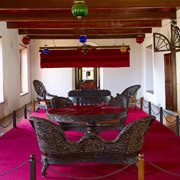 Durbar Hall, once the official gathering place of the king and nobles, of Arakkal Palace, now holds a Museum managed by the Arakkal Family Trust. 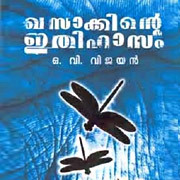 A legendary novel from the legendary writer, O.V. 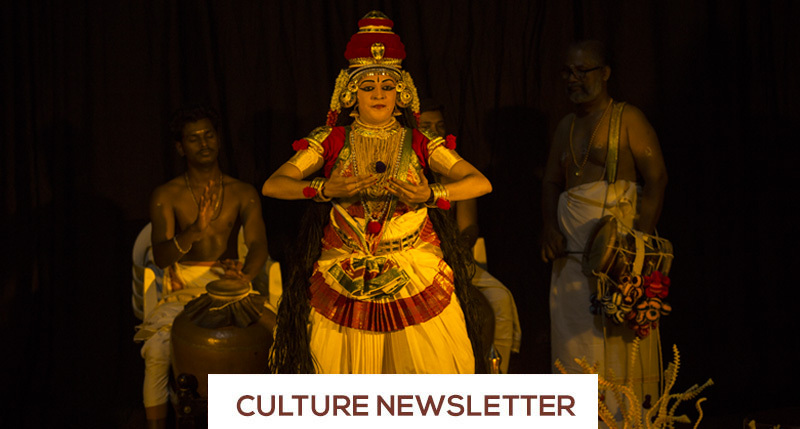 Vijayan which is even now considered as one of the most celebrated and much-acclaimed novel ever written in Malayalam literature.